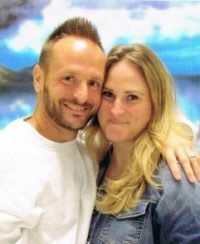 This site is a collection of blogs written by inmates. It serves as a platform which allows them to share their stories, their opinions, their struggles, and their inner thoughts. You can lock up a man, but you can’t lock up their mind. We support, understand, and believe that writing can be a great source of rehabilitation, growth, and healing. This platform is FREE to all inmates (Submitting Blogs). Blogging is such a positive alternative when compared to all the misconduct that goes on within prison. Please help spread the word about InmateBlogger.com. NOTE: Inmates do not have access to the internet. This site is managed by Suzie Jennings.